From steam to diesel and now electricity: the oldest operating ferry in Finland is now the nation’s first all-electric passenger vessel after being fitted with Visedo power, a Finnish manufacturer of heavy duty electric powertrains for the marine, commercial vehicle and heavy-duty machinery sectors. The City of Turku has re-launched the historic FÖRI ferry, complete with a new zero-emission electric drivetrain that will deliver greater efficiency, less noise and reduced operating costs. 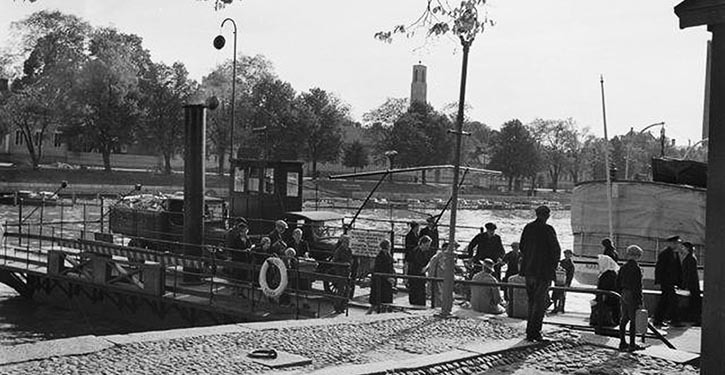 The FÖRI initially entered service in 1904, after the City of Turku commissioned local shipyards AB Vulcan to build a city commuter ferry to take passengers across the Aura River. 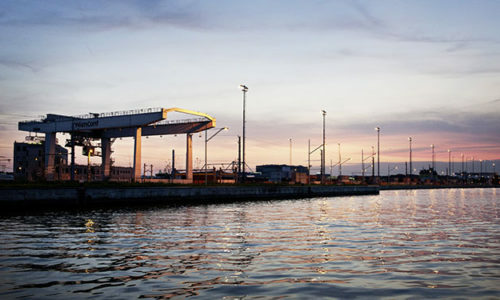 Since then the distinctive little orange boat – named after the Swedish word for ferry, färja – has traversed its route nonstop back and forth across the river for more than a century to become a beloved transport icon for the city. The ferry shuttles around 400 times a day across the Aura River in the city. Each crossing takes in average two minutes for the distance of 90m, from berth to berth, and the change of passengers one minute. 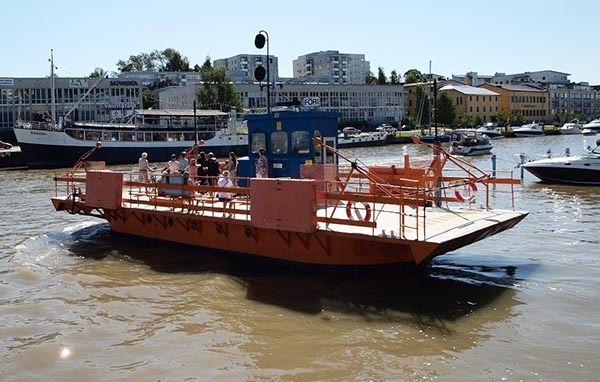 FÖRI is one of Turku’s less obvious tourist attractions, operating non-stop during the day, transporting up to 75 passengers at a time from one side of the Aura River to the other. Despite the upgrade, the ferry will still make the crossing at an average speed of 2 km/h. Turku commissioned local boatyards Mobimar to complete the upgrade, where the vessel was dry-docked in March this year. Mobimar oversaw the removal of the boat’s diesel-powered hydraulic motor and the old control system. 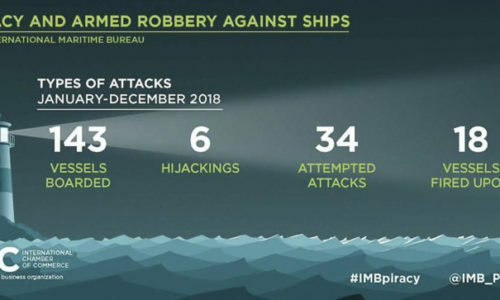 The new installed system was eight tons lighter; consisting of two Visedo permanent magnet motor drives and two Visedo DC/DC converters which control the ferry’s DC grid. 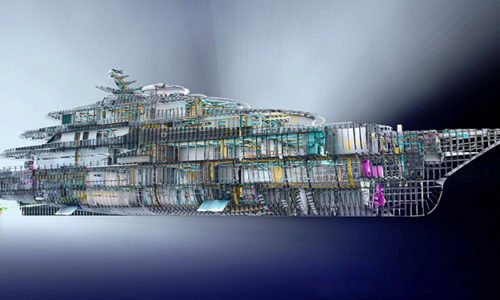 The new vessel draws power from batteries that are charged overnight, with the new power system simultaneously improving redundancy and making it possible to run on one or two motors – particularly important during icy conditions. 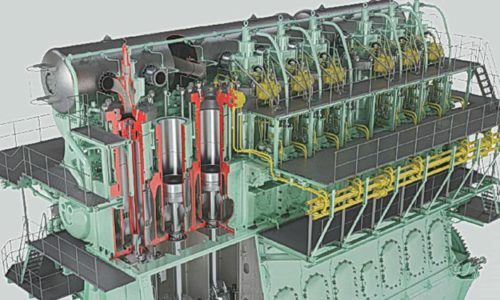 This also allows future motor maintenance to be done in shifts, with no interruption to vessel operation. The electric motors are coupled via a gearbox to the propeller chain wheels. With this concept solution it was important to restore the exterior of the vessel. Acc. to Visedo the ferry use about 3 kW of energy per hour during the summer months, rising to 4 kW in the winter. FÖRI only needs one engine to operate, but the design allows for both to be used when extra power is required – such as during the winter when river ice begins to form. The DC/DC converters serve to increase the battery voltage to a level that is more suitable for the motor drives. This minimises losses while maximising performance and reliability. 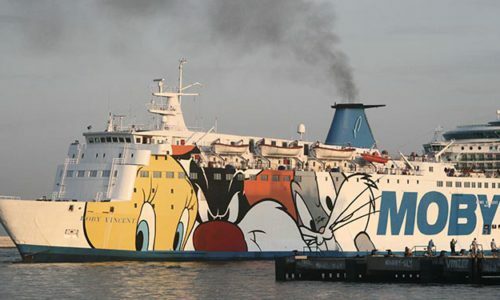 A Visedo spokesman said: “The FÖRI ferry is a national treasure but with its old diesel engine fuel consumption and emissions were high and overall efficiency poor. 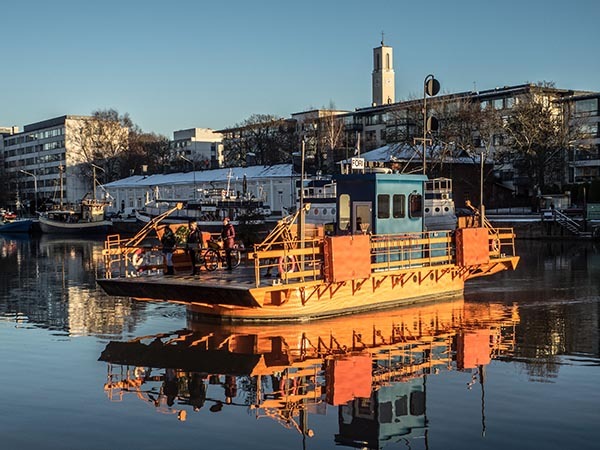 Visedo power brings the over 100-year-old vessel into the 21st century without changing its character and delivers zero-emission transport for Turku. 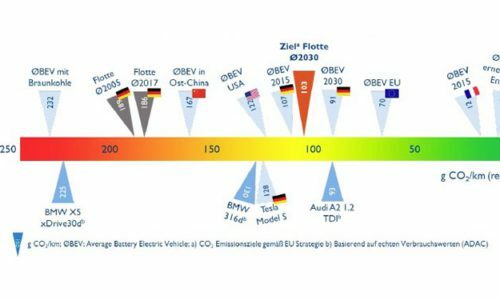 The revolution to electrify the world’s diesel transport is already underway”. 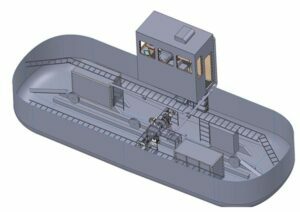 LNG Supply BV and Torgy LNG AS build self-propelled LNG bunker barges.